Trusted for over 60 years. You need a sand and gravel supplier that’s been providing some of the best industrial minerals to the Lewisport, KY region for more than 60 years. L R Chapman Inc. follows all the necessary regulations at the local, state and federal levels for our materials. Our products include: Clay—used for tile manufacturing Shale rock—a popular road construction material Silica sand—used in playground sand and glass manufacturing If you’re in the market for quality sand and gravel, don’t delay. 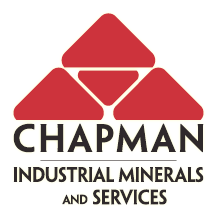 Call L R Chapman Inc. today to place your order for industrial sand products in Lewisport, KY.